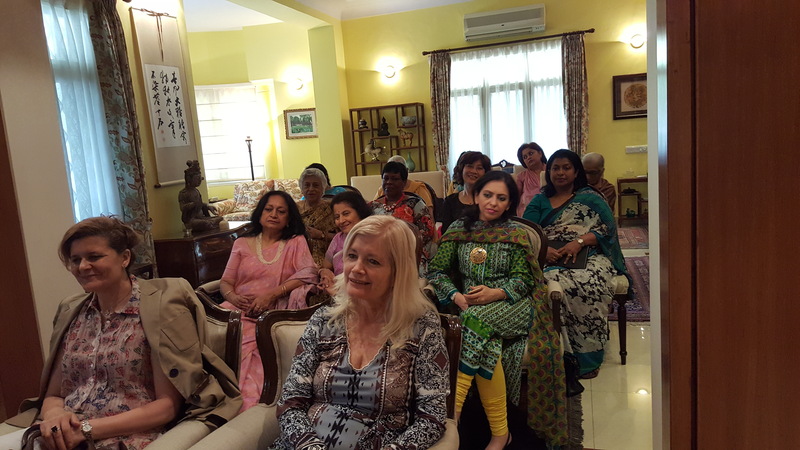 I have just returned for India and what a trip it was! 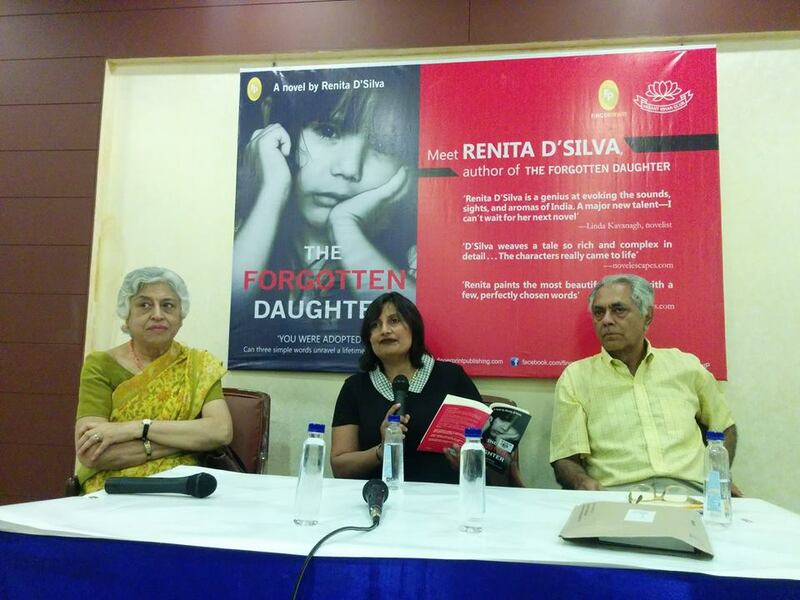 I had book signings for The Forgotten Daughter, which has just been released in India, in bookstores across Bangalore and Delhi and also in BLR and DEL airports. 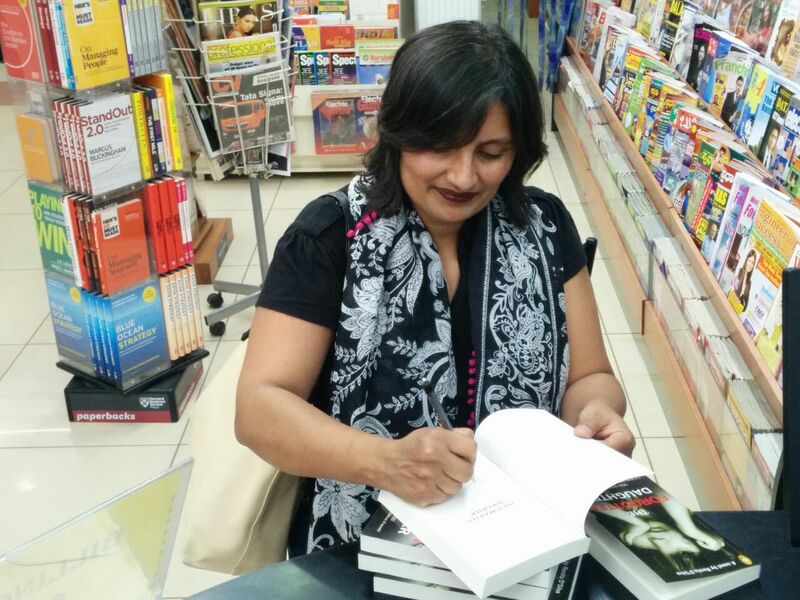 It was wonderful visiting, as a published author, the book stores I had browsed back when writing was just a dream tucked away in a secret, wishful corner of my heart. 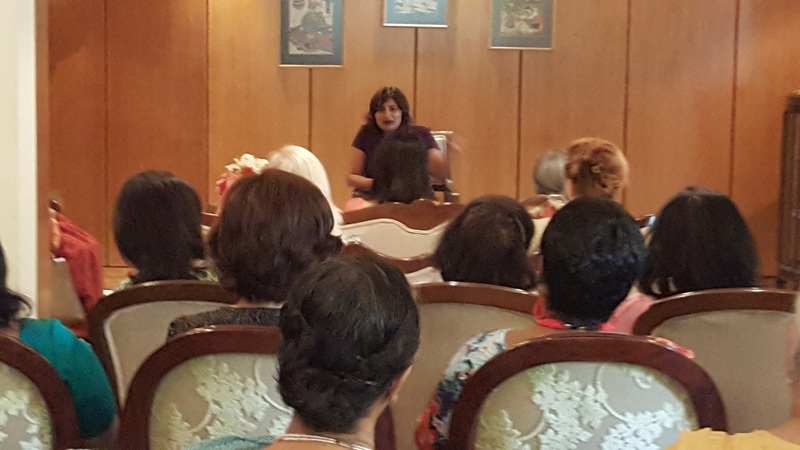 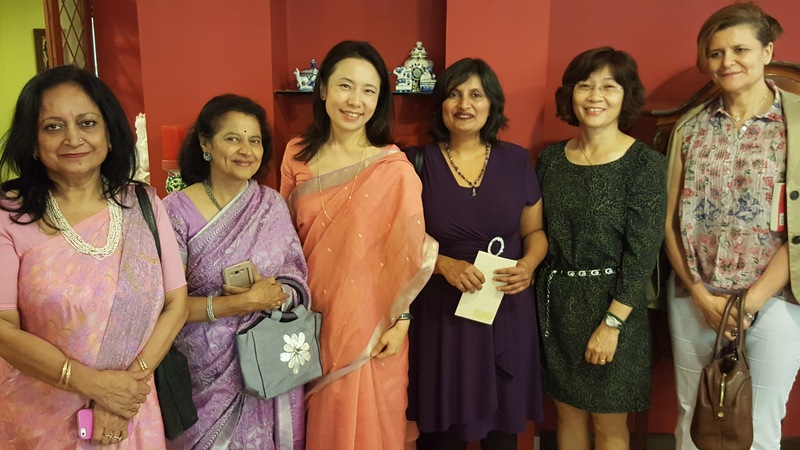 I also was invited by the wonderful Poonam Surie, to speak at the book club for the spouses of the Ministry of External Affairs of India and Ambassadors to India, hosted by the wife of the Foreign Secretary, Mrs. Kyoko Jaishankar at her residence. 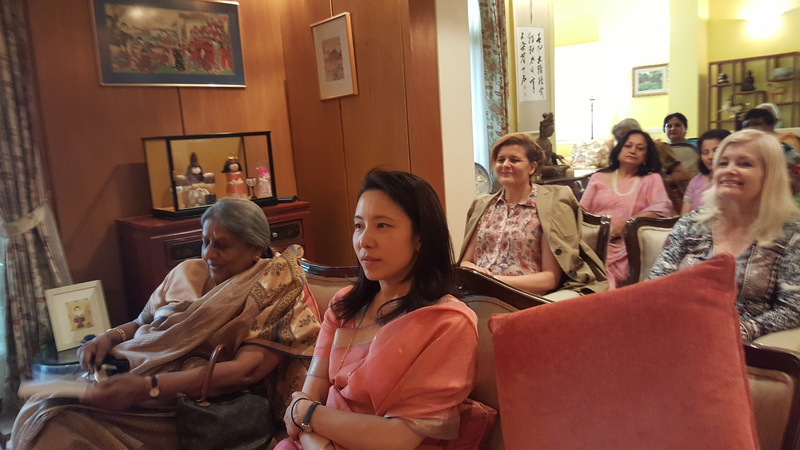 It was a wonderful and enriching experience. 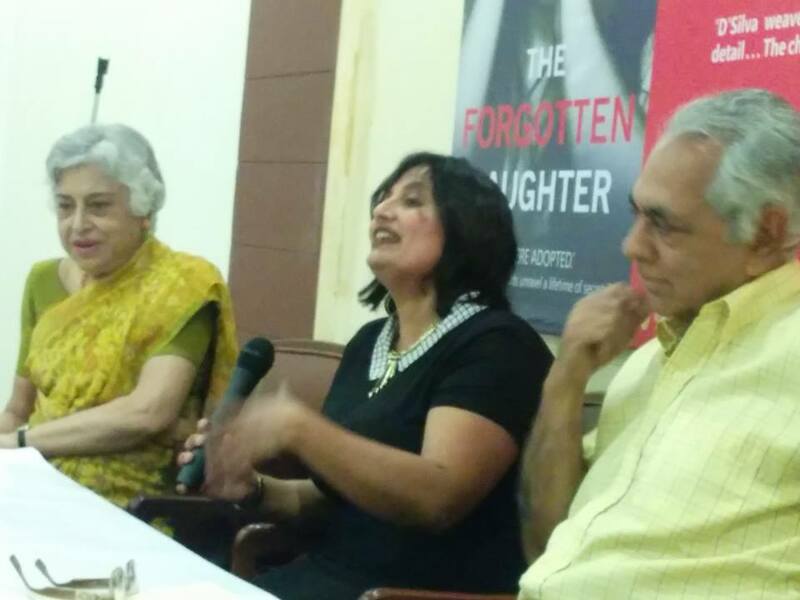 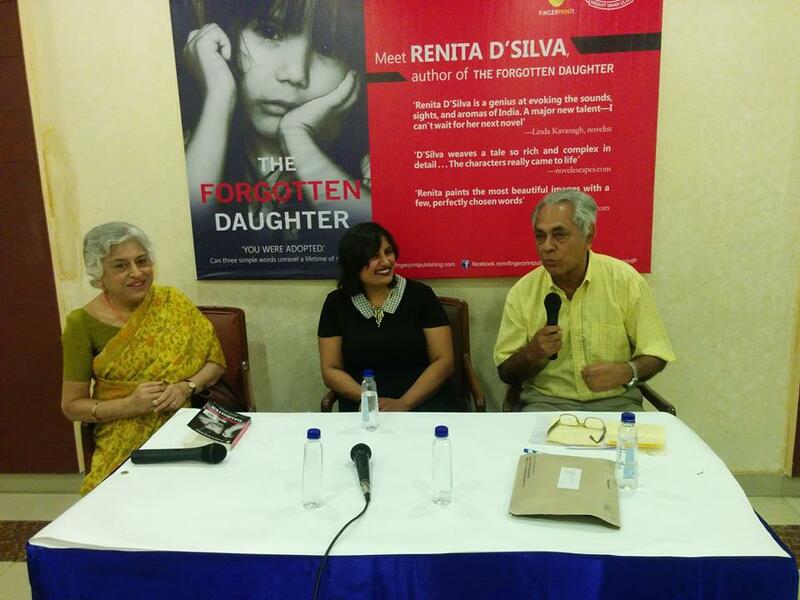 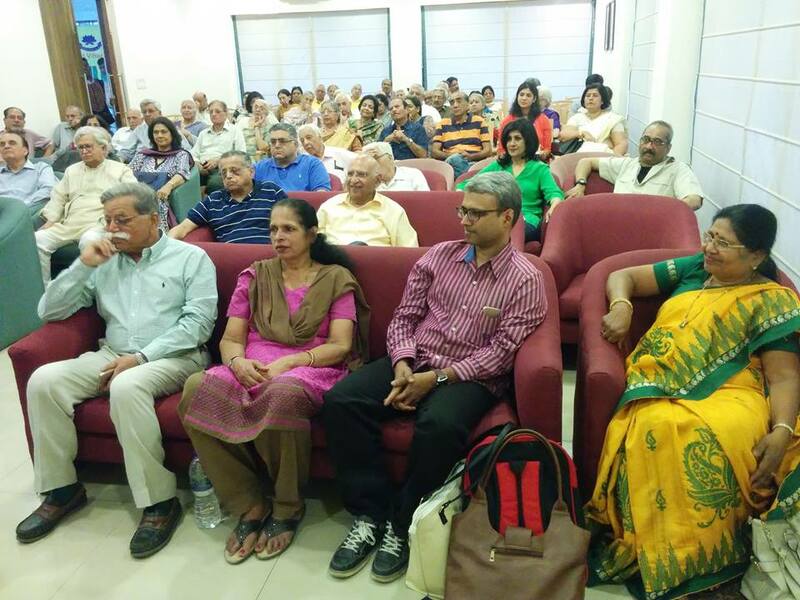 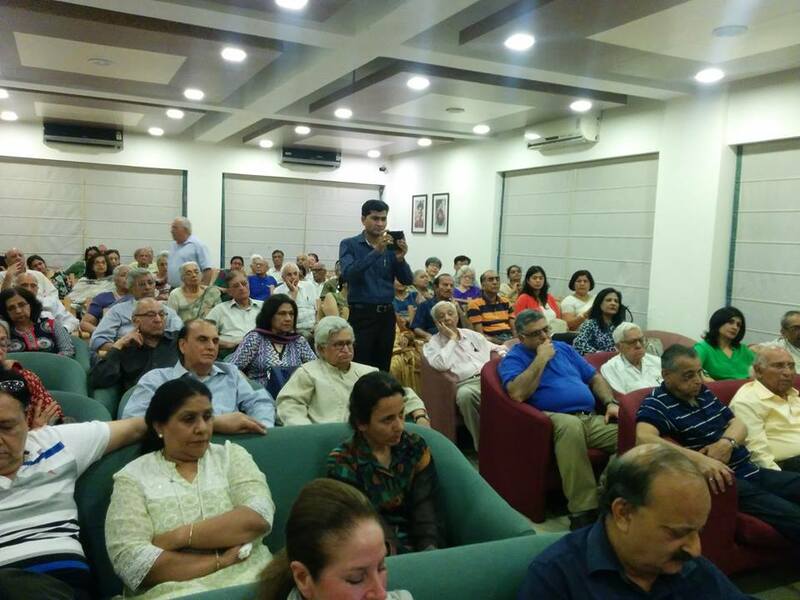 On the 1st of April, I talked about The Forgotten Daughter at the Vasant Vihar Book Club, New Delhi. 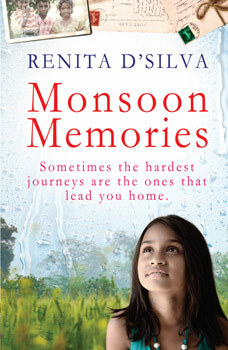 All in all an amazing, humbling experience that I am grateful for. 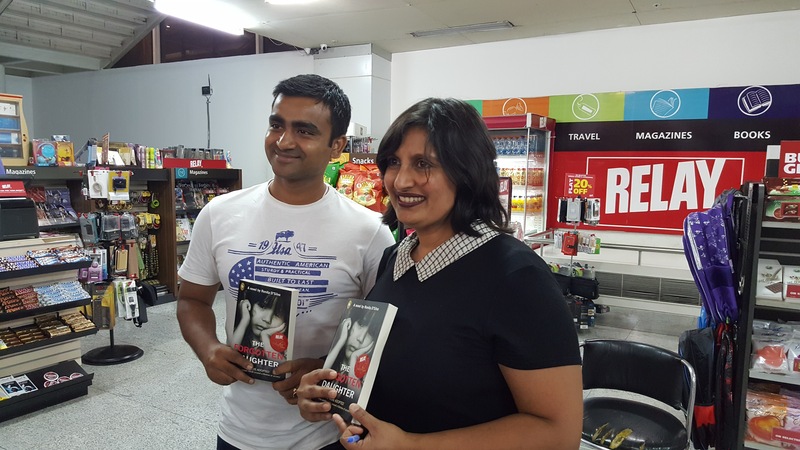 Thank you, all, for your awesome support. 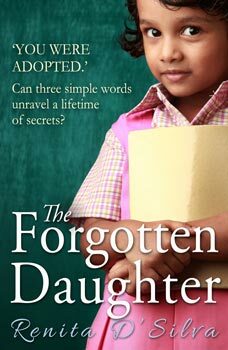 Previous: My fifth book,A Mother’s Secret, is out now!